When Donald Glover and the director Hiro Murai collaborate on a new project, expectations are naturally sky high. Get ready for July 2019! 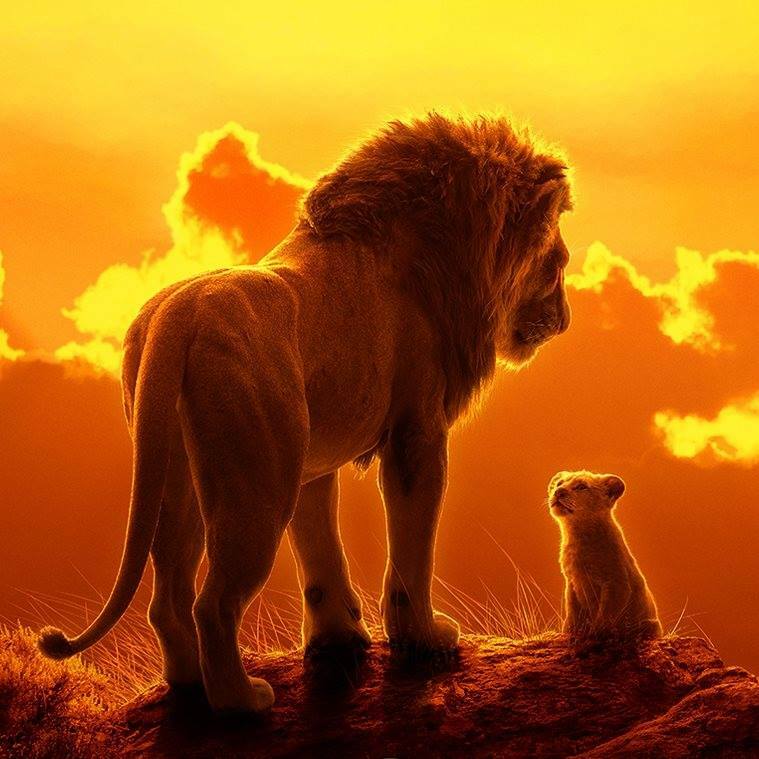 Disney dropped the first full-length trailer for the live-action remake of The Lion King, and it definitely has fans' mouths drooling for more. Lil Nas X blasts from No. 15 to No. 1 on the Billboard Hot 100 with his debut hit and viral smash "Old Town Road." Plus, Billie Eilish scores her first Hot 100 top 10, as "Bad Guy" bounds onto the chart at No. 7. The song is her from album When We All Fall Asleep, Where Do We Go?, which launches as her first No. 1 on the Billboard 200 chart.